Rocky Mountain Christian Church v. Boulder County. The Becket Fund for Religious Liberty (n.d.). Retrieved from https://www.becketlaw.org/case/rocky-mountain-christian-church-v-boulder-county/. Rocky Mountain Christian Church v. Boulder County. (Apr. 04, 2019). https://www.becketlaw.org/case/rocky-mountain-christian-church-v-boulder-county/. "Rocky Mountain Christian Church v. Boulder County." The Becket Fund for Religious Liberty. Accessed [Apr. 04, 2019]. https://www.becketlaw.org/case/rocky-mountain-christian-church-v-boulder-county/. In 2004, Rocky Mountain Christian Church was growing. The nondenominational church and school in Niwot, Colorado applied for the routine permits needed to expand its sanctuary and school buildings. In a classic case of discriminatory zoning, Boulder County commissioners rejected the church’s application despite allowing a secular school just a mile away to do exactly what the church wanted to do. As a result, the church had to conduct classes in the hallway. Becket stepped in to represent the church. After a multi-week trial in federal district court, a jury ruled in the church’s favor on all three of its RLUIPA claims. The county then appealed to the Tenth Circuit Court of Appeals, where its appeal was rejected. 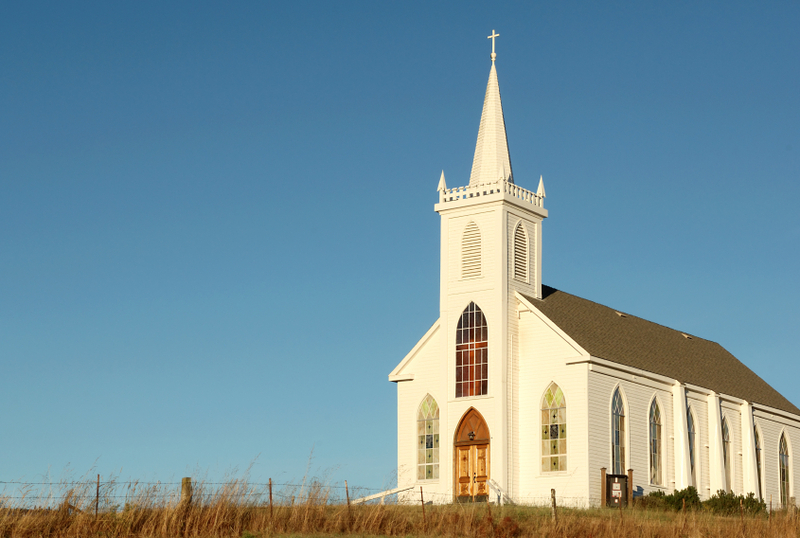 Intent on discriminating against the church, the county appealed to the U.S. Supreme Court, which finally put an end to it all by refusing to hear the case. This left intact the ruling that Boulder County had unfairly discriminated against the church in violation of the Religious Land Use and Institutionalized Persons Act of 2000 (RLUIPA) – a lesson that overly zealous and anti-religious zoning boards should take to heart.